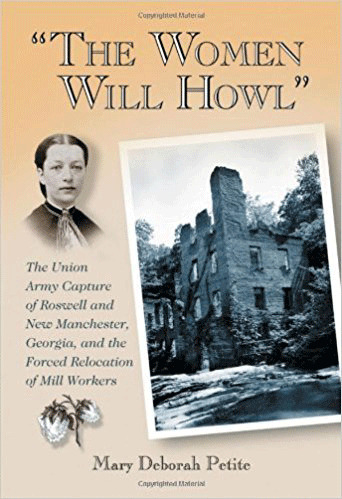 Roswell Women is a companion site to The Women Will Howl: The Union Army Capture of Roswell and New Manchester, Georgia, and the Forced Relocation of Mill Workers. Although frequently referred to as the "Roswell Women", especially by locals, the mill workers were not all women, and not all of them were from Roswell. The Women Will Howl tells details the arrest and deportation of Georgia mill workers during Sherman's March to the Sea in 1864. As Sherman and others demonstrated throughout the South, the horror of the Civil War was not confined to the field of battle. It invaded cities, small towns and oft times the hearths and homes of innocent victims, leaving only destruction and despair in its wake. The little known story of the North Georgia mill workers is just one more heartbreaking example. 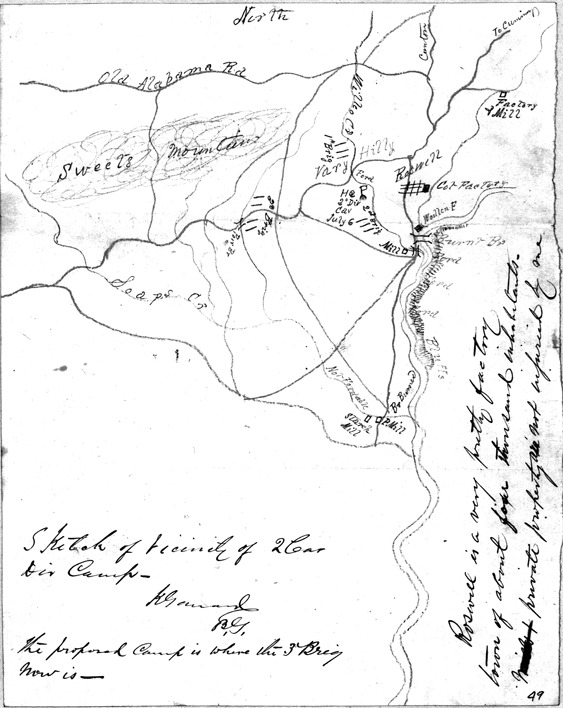 The capture of the "Roswell Women"
But before handing the map to the courier, Garrard took a pencil and crossed out the word “mills.” For Garrard did indeed put the factories to the torch, and as the mill workers, mainly women and children, stood on the bank of Vickery Creek and watched the mills go up in flames, not one could have foreseen the tragic fate that lay before them. The men, women and children who worked in the New Manchester cotton mill, some 30 miles to the west, would share a similar fate. 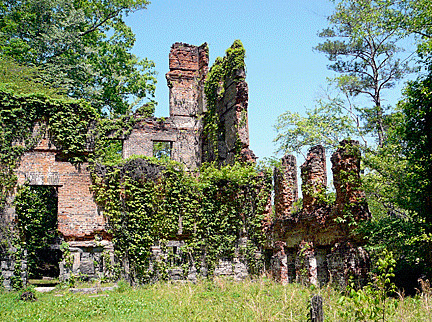 On July 9, Major Haviland Tompkins and a detail of eight men rode out to New Manchester with orders to destroy the large cotton factory on the banks of Sweetwater Creek. 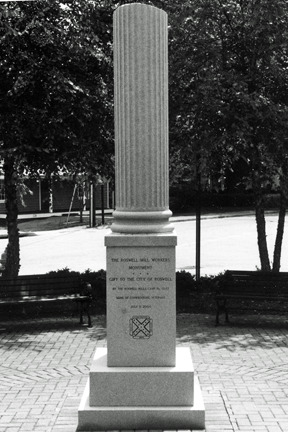 This site is dedicated to the memory of the mill workers from Roswell and New Manchester, Georgia, who were torn from their homes and sent hundreds of miles away, only to be abandoned without food or money in towns already overrun with refugees. It is my desire, in some small way, to give voice to the women and children who have not able to speak for themselves, and to ensure that their memory is not forgotten. One of the "Roswell Women"